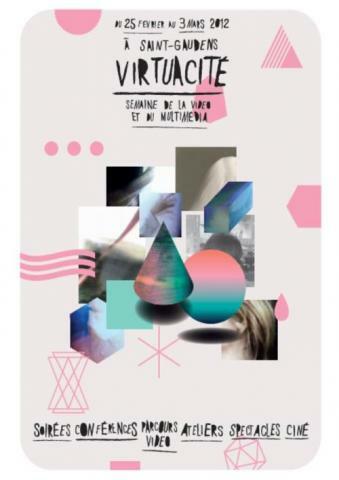 POP UP Invited by the art center for a "carte blanche" for a week, Alice Mulliez proposes surprises. Through "POP UP" the name given to these multiple interventions, she plays with opening windows from a world to an other one, she traces a line that she punctuates with playful intervals. Made of food, these works of art are seen as a ground of sharing, of pleasure, a pedestal of a sensitive and aesthetic thoughts. Ephemeral, her greedy and delicate proposals induces a soft fragility relative to festive meals seen as suspended time. The POP APPOINTMENTS UP TUESDAY, FEBRUARY 28TH, 7:30 PM: surprised evening at Mooréa with Yvan Poulain in charge of the Museum of Grisolles. FRIDAY, MARCH 2ND, 12 HOURS(AM): meal at Rapido, restaurant / snack bar of the professional high school Norbert Casteret. Proposal in partnership with the Professional high school Norbert de Casteret St Gaudens. 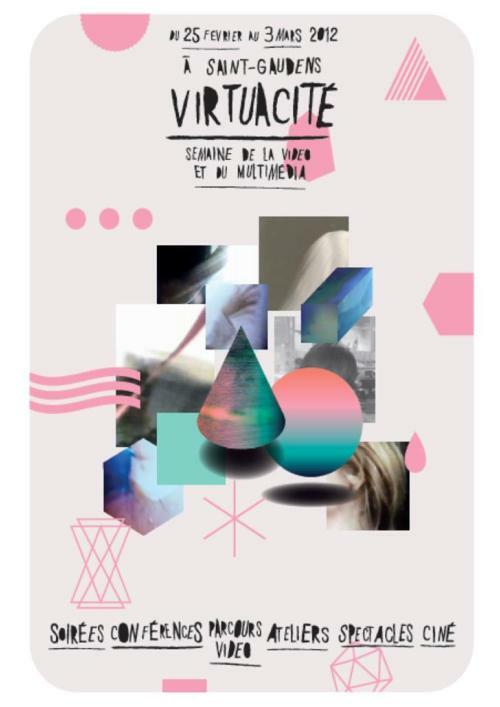 SATURDAY, MARCH 3RD, 17 HOURS(5 PM): snack / performance to the Association of local authorities of St Gaudinois for the last appointment of Virtuacité 2012.